Posted in Blog	| Comments Off on Happy Valentine’s Day! Posted in Blog	| Comments Off on Happy Groundhog Day! Prepare for the Souper Bowl! Posted in Blog	| Comments Off on Prepare for the Souper Bowl! Posted in Blog	| Comments Off on Happy New Year! Posted in Blog	| Comments Off on Merry Christmas! Posted in Blog	| Comments Off on Happy Hanukkah! To all of our patients, residents, partners, employees and all families – Marquis Health Services wishes you a safe and Happy Thanksgiving! Posted in Blog	| Comments Off on Happy Thanksgiving! “A mother is she who can take the place of all others but whose place no one else can take.” – Cardinal Meymillod Today, we celebrate all proud mothers, grandmothers, stepmothers, pet mothers! Happy Mother’s Day to all! Posted in Blog	| Comments Off on Happy Mother’s Day! Since 1989, the National Stroke Association has designated the month of May as National Stroke Month to support public awareness of stroke. To learn how to get involved please visit the National Stroke Association’s website by clicking here.  On behalf of all of us here at Marquis Health Services we would like to thank all of our nurses for the dedication, care and support they provide to our patients, residents, and their families each and every day. We are very proud of our Willow Springs Rehabilitation & Healthcare Center located in Brick, NJ on obtaining a Deficiency Free Survey. To learn more about Willow Springs please visit their website by clicking here. We invite you to watch and learn more about how our New Eastwood Healthcare & Rehabilitation Center located in Easton, PA is “Making A Difference” as a premiere rehab in the Lehigh Valley. Posted in Blog	| Comments Off on Wishing all a Merry Christmas! Wishing all a Happy Hanukkah! Wishing all a Happy Hanukkah from all of us here at Marquis Health Services! Posted in Blog	| Comments Off on Wishing all a Happy Hanukkah! May your Easter basket be full of joy, happiness, and peace. Wishing all a Happy Easter from all of us here at Marquis Health Services. Posted in Blog	| Comments Off on Happy Easter! “Life’s most persistent and urgent question is, ‘What are you doing for others?” -Martin Luther King, Jr.
Posted in Blog	| Comments Off on In Honor of Martin Luther King Jr.
Posted in Blog	| Comments Off on Happy Halloween! Posted in Blog	| Comments Off on Neptune City Mayor Visits Coral Harbor! Modern & Cutting Edge… The New Willow Springs! Posted in Blog	| Comments Off on Modern & Cutting Edge… The New Willow Springs! Knee Arthritis & Cutting-Edge Treatment Options: Dr. Kayal’s Informative Educational Presentation Was A Great Success! Posted in Blog	| Tagged Cutting-Edge Treatment Options, Knee Arthritis	| Comments Off on Knee Arthritis & Cutting-Edge Treatment Options: Dr. Kayal’s Informative Educational Presentation Was A Great Success! Posted in Blog	| Tagged groundbreaking ceremony, Subacute care unit	| Comments Off on A Successful Groundbreaking Ceremony! A Groundbreaking Ceremony Filled With Excitement at Webster Park! Posted in Blog	| Tagged groundbreaking, revolutionary subacute care, Subacute care unit, upcoming building	| Comments Off on A Groundbreaking Ceremony Filled With Excitement at Webster Park! Posted in Blog	| Comments Off on GO TEAM BRIARWOOD!